Joshua White uses photography, sculpture, and digital technology to address themes of memory, loss, science, and nature. 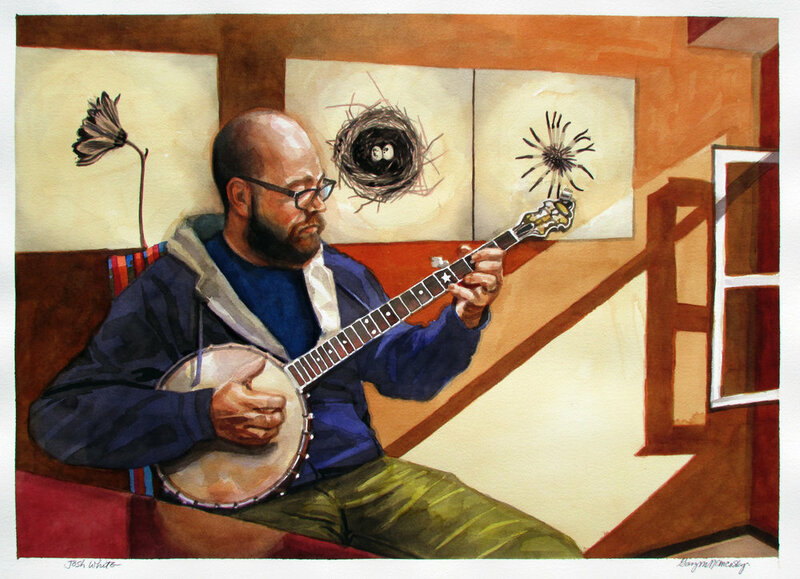 He received his MFA from Arizona State University and lives and works in West Jefferson, NC. He is an Assistant Professor of Art at Appalachian State University.